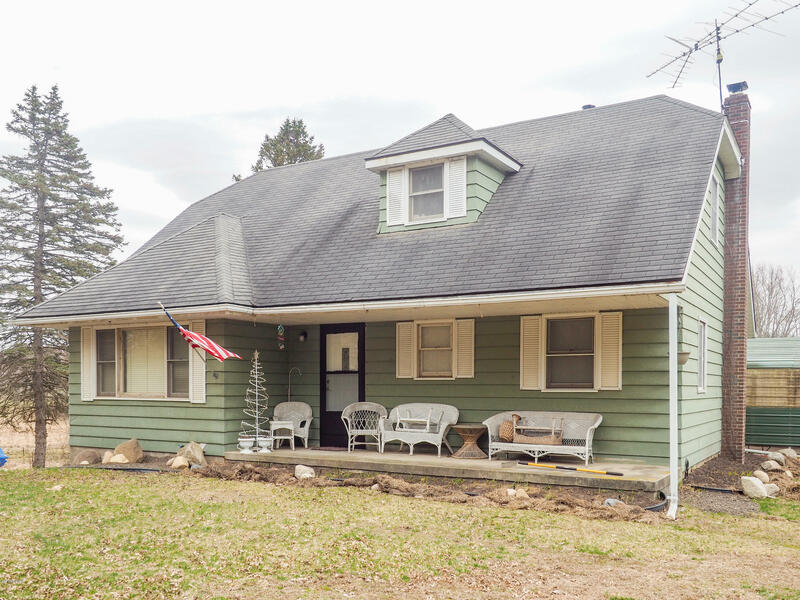 4 bedroom, 2 bath home on 40 acres. Corner section. Great hunting area or someone that would like to raise farm animals.